This is a Beautiful large House! 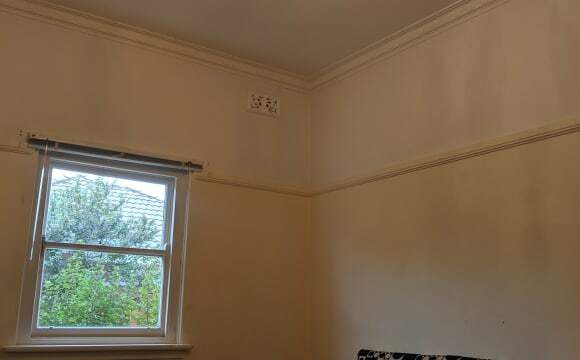 (Painted just a few month back) 9 min walk to nearest train station 11 min walk to Woolworth 300 Meters to tram stop (glen huntly road) Nearest transport 75 meters (bus stop) Easy public transport to st kilda beach Close to st kilda/ Elsternwick/Elwood/Malvern/Monash Uni Front yard and back yard Fully furnished WIFI Washing machine Good sun light. It is beautiful, modern, great location and great value! Moved in Friday 29th and Ready to Rent! 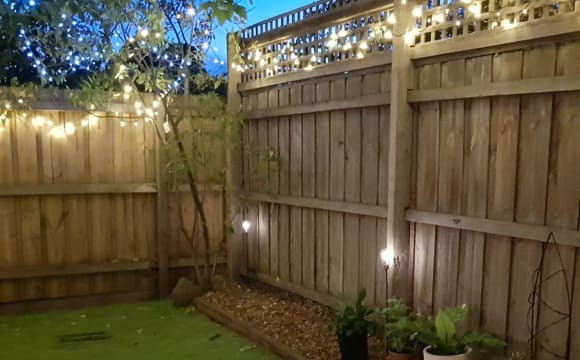 Recently built: Large Bedroom with Aircon + study space + Large Balcony with Great View + Own Bathroom + Large New Kitchen + Nice Living area + Own Car Park + Foxtel. This fantastic house will have 1 spare room. It is an all female house. The room will become available on 1 May 2019. The room is a lovely large room, with a King Single bed, plenty of cupboard space and a desk. The room is $195 per week including all bills and wireless internet. 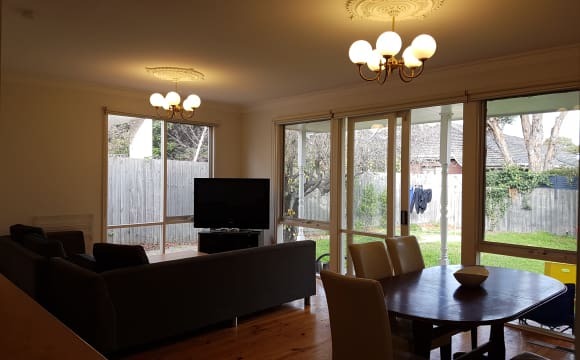 The house is 100 metres from the tram stop to take you to the Melbourne CBD, or Glenhuntly station, which is also within walking distance, to take the train to the city. This house would suit a student, traveller or working person who is seeking a safe environment and all female house. 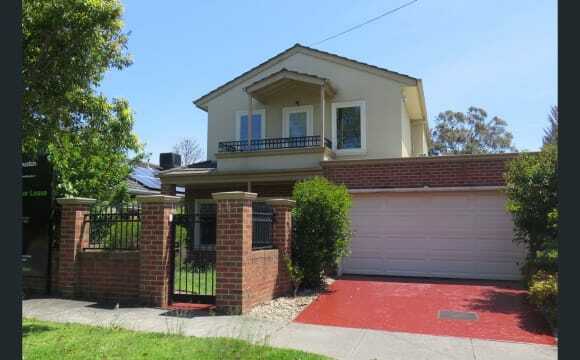 The house is within walking distance to Monash University, Caulfield campus. 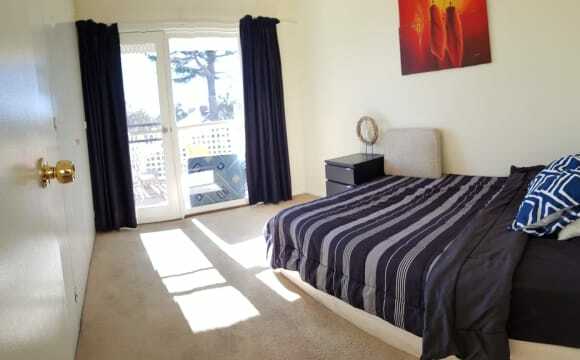 Glenhuntly shopping centre is very close which has a large supermarket, medical amenities and plenty of restaurants. The house has 6 bedrooms and 3 bathrooms. There is very large kitchen, lounge area with a tv, lovely backyard and is very well heated. This is a comfortable and clean 3 bedroom Townhouse in a quiet leafy neighbourhood close to all amenities. There are 2 living areas with secure lockable courtyards. Carpeted and tiled through out with ducted gas heating and hot water, airconditioning, electric wall oven and gas hotplates, dishwasher. The main bathroom is directly adjacent to the available housemates room and is rarely used by anyone else ..... maybe just to wash their hands. Separate laundry with front load washer and dryer. Internet / WiFi, foxtel, Apple TV. Room has TV connection. Garage is currently being used for storage. Utilities are included. I am a busy professional who works long hours and would like to share with another like minded person. I am looking for someone who is clean and tidy, respectful of anothers space and property, honest, and is happy to do their bit. You would be responsible for your own food, but I am happy to share when time permits. I am always up for a laugh and don't mind sharing a wine at the end of a busy day. Room is fully furnished with full wall of ceiling to floor built in robes, quality QS bed ( you are responsible for all your own bed and bath linens etc). Also room has a TV connection. Less than 3 months will be negotiable and priced differently depending on length of stay.No couples or pets sorry. 2 rooms available. Massive kitchen and their is nothing you need to bring apart from your own personal stuff. Tram stops right outside so it’s super easy to travel and is 3km to the nearest Monash Uni campus. 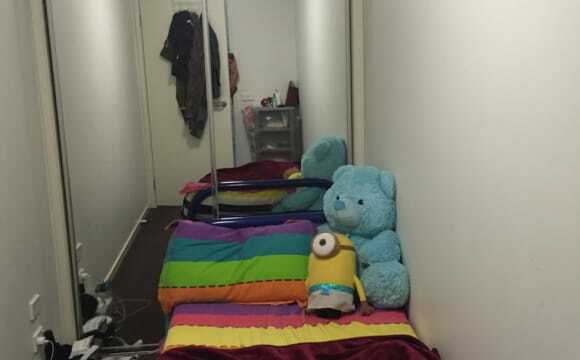 Super cheap rent for fully furnished bedrooms in Caulfield North. Close to Monash Caulfield University. 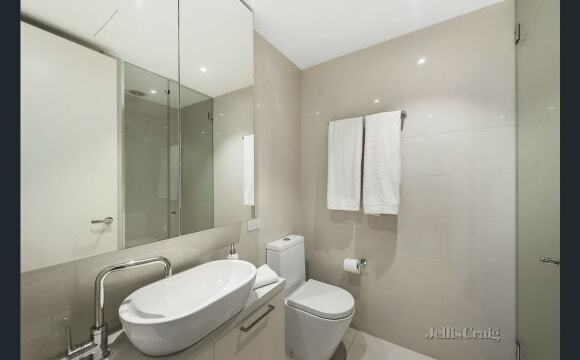 Fantastic fully furnished property in Caulfield North, internet and all bills included. Short walk to public transport, supermarket, restaurants and much more. THE HOUSE It's a nice, cozy and fully furnished house in the heart of Caulfield North. Equipped kitchen with gas heating, laundry and a sunny north facing backyard with BBQ facilities. 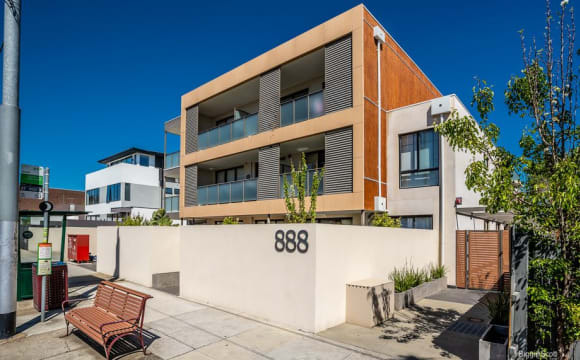 THE LOCATION It's in a great location in Caulfield North, only 5 km's from the city with lots of public transport around- trains, trams, so easy access to city, Uni's, St Kilda beach. We are close to nice and cheap eateries, cafes, etc. THE ROOMS The rooms are really large and sunny and includes; Queen bed. BIR Locks We are looking for: Well presented, respectful, good mannered, genuine, clean and tidy, working and or studying, happy people. Couples and travellers and warmly welcome. DETAILS: There is one large fully furnished private bedroom available for $180 per week with all bills and internet included. No pets. Rent is paid two weeks in advance and there is a one week bond. All rent and deposit due on or prior to move in day. Unlimited ADSL2+ internet connection is also included. If this sounds like a property you are searching for then please contact me to arrange an inspection. 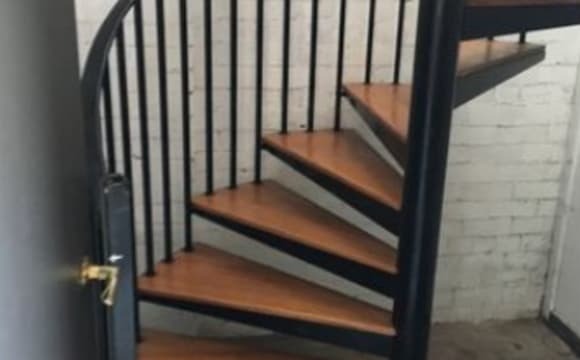 The rent is $1,282 pcm and this includes all bills and internet. The house and bedroom is furnished and with BIW. You do not need to buy any new furnitures. However, if you have your own, furnitures can be removed on request. You will have your own bathroom. Tram no. 64 (University of Melbourne - East Brighton) stop is right in front of the house. Tram no. 3 and 16 stop is around 7 mins walk from the house. Bus 623 (St. Kilda - Glen Waverley) stop is about 6 mins walk from the house. This bus stop at Chadstone shopping centre as well. There are many gyms around the house so you can look up the details. But I signed up with Genesis Gym because it opens 24/7, and Lidan is happy to share her membership with you (as I shared mine with her). Please contact me if you would like to inspect the place. Not looking for Flatmates currently. 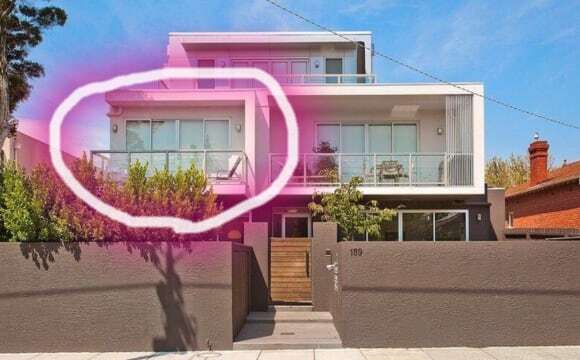 But it may be a potential as one housemate is thinking about moving. So just making a listing. Please don’t message me. THE ROOM: 3.35m x 2.9m. Unfurnished room. The bathroom is shared with one other person. 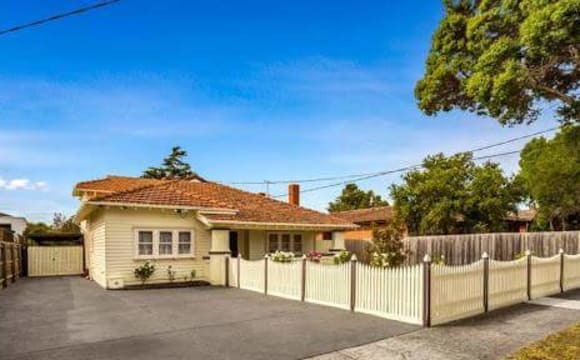 ACCESS: 5min walk from Ormond train station and North Rd bus routes. School zone but parking usually available and car spot negotiable. COST: Rent is $170/week plus $25/week for all bills as a flat rate (and it is good internet). 1k bond but negotiable. Signing on to the lease costs 220 too. Car spot is negotiable. ME: 27 gay male. Vegetarian. Avid board gamer. Study and work. Mostly quiet but i tend to use the space in the house more than most. 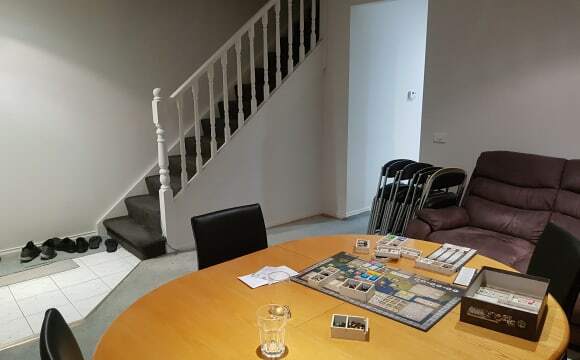 And I typically host a weekly board game evening and occasional afternoon bashes. But i wake up at 6am most days so I'm not loud in the evening. I'm very friendly and down for chats, but I'm not one for sit down meals. HOUSE: Fully furnished. I have: a microwave, a washing machine, a sandwich press, very large fridge. Gas stove. Oven. Home gym space. No dryer or toaster or coffee maker though since I've never had use for them. Basically, you dont need to bring any crockery or cutlery. I've got it all and if i dont have it and it could be common use, I'll buy it. I've been in the house for nearly two years and I'll be here at least 1 or 2 more. Keen for someone who is also looking for a long-term stay. The house isn't pet friendly unfortunately. And my only hard rule is no smoking. You're welcome to organise to inspect the place and meet me one evening or on the weekend. Any questions that I haven't answered? Ask away.